(MoneyWatch) I heard from a California parent this week whose daughter got into a handful of elite schools including Amherst, Pomona and Scripps colleges, as well as Rice University. Brown University, however, wait-listed the brilliant girl. The mother was wondering if her daughter should accept a spot on Brown's wait list. Here was my advice: Move on. If Brown was really interested in this accomplished teenager, the school wouldn't have relegated her to limbo. What many students don't realize is that today's wait-list invitations represent the polite way of rejecting a student. Applicants don't feel as badly if they get wait=listed. Believe it or not, some teenagers even brag about their wait-list invitations from elite schools. What teenagers and their parents don't appreciate is that the number of students getting put on wait lists at elite school scan be huge. For example, Stanford University last year extended wait-list invitations to 789 applicants, and 594 accepted. 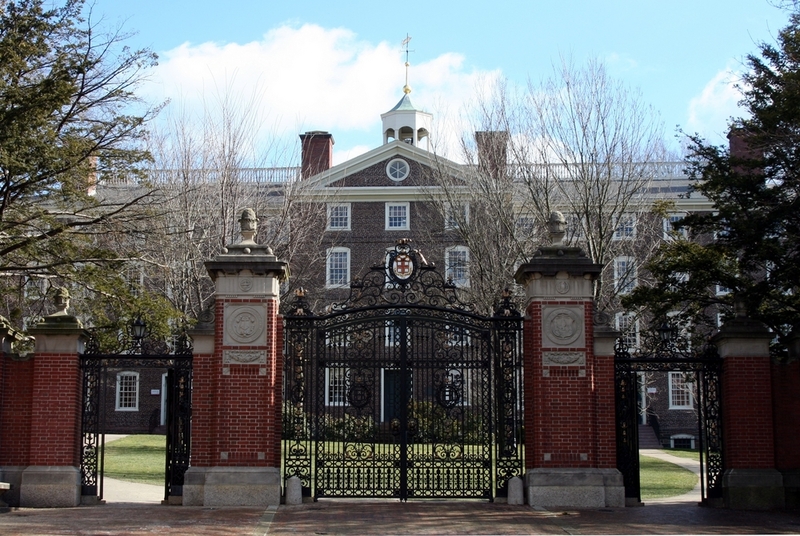 Guess how many of those students gained admission off the wait list? Zero! At Yale University, 1,001 applicants received wait-list invitations in 2012, and 617 accepted a spot on the list. Seventy students (10 percent) ultimately gained admission. Here's one more: University of Notre Dame offered wait-list spots to 2,461 students and 1,153 accepted. Eighty-six (7.4 percent) were offered a spot in the freshman class. Elite colleges and universities assemble huge wait lists as a form of insurance. With smart teenagers sending out so many applications, colleges are less confident about how many successful applicants will ultimately want to attend their institutions. By offering a wait list, schools have pinch hitters standing by to bat if called upon. Not all schools will share their wait-list statistics, but the College Board will have the statistics for institutions that do release them. On the College Board's website, type in the name of a school and after you are directed to the institution's profile click on the "Applying" hyperlink. In most cases, it's better that students ignore a wait-list invitation and instead focus on the schools that are eager to welcome them. Beyond the low odds of being admitted, here is another excellent reason to reject wait-list overtures: The financial aid awards can be mediocre for those who didn't make the first cut. In fact, some schools only pluck wealthy students off their wait lists who can pay full price.